Learn multi style yoga – a mix of Hatha, Ashtanga & Vinyasa yoga styles packed in one yoga teacher training course at Shiva Darshan yoga center based in Dharamsala. 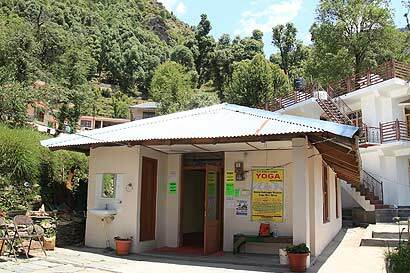 Shiva Darshan Yoga Center is acclaimed as the best yoga schools in Dharamsala with reputed & experienced yoga teachers having years of practice and teaching yoga to millions of students worldwide. The center i s duly registered and certified by Yoga Alliance USA to conduct 200 hour multi style yoga teacher training courses. The center is currently organizing it’s courses in Dharamsala, Himachal Pradesh, India. 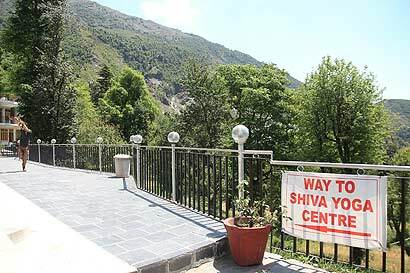 Shiva Darshan Yoga Center is a one of the most inspiring professional & traditional yoga teacher training schools in India which is located at beautiful celestial & nature blessed location of Dharamsala at a very picturesque location of Bhagsu. We offer Yoga Alliance USA certified RYS 200-hours multi style yoga teacher training courses. Students who are certified from our school will be able to register with Yoga Alliance as RYT 200. The prime objective of our yoga courses is to transform yoga students into an ideal master of yoga irrespective of their expertise in the field of yoga. Hence our yoga courses are so well structured to be suitable for any yoga seeker whether he or she is a beginner or has been practicing yoga since many years. 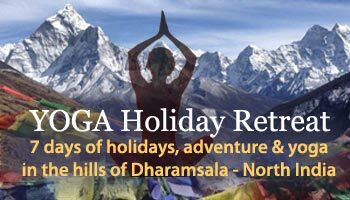 We are located in the beautiful valley of Dharamsala near Mcleodganj, a place known for it’s natural beauty, scenic bliss and peacefulness – Bhagsu village. Bhagsu is a satellite village of Mcleodganj tourist hub. Surrounded by pine & deodar tress, it lies in the spur of the mighty snow clad Dhauladhar ranges. Dharamsala is a well known destination for nature admirers, adventure lovers one for those who seek eternal peace.